Who is the new Gary Neville? The names Sky should turn to – and who to avoid. With Gary Neville starting his sojourn at Valencia this week, football fans back home are wearing black armbands at the thought of Monday Night Football having to cope without the most passionate and informed pundit on television. Football and Sky Sports won’t be the same without Neville. Managing to sound both interested and knowledgable about the game shouldn’t be hard, but too many experts make watching football a total chore. Yes, Lawro and Garth Crooks, we are looking at you. Supposedly, Sky are rotating their squad by giving trials to a series of pundits before each Monday Night Football. There are good candidates out there – not many, but enough so that Sky need not make a total hash of it. Loaded offers our pick as to who should take over… and warns Sky of the big-money flop transfers they could pick. The erudite journalist would be a left field appointment for Sky Sports, but having someone of Wilson’s standing and knowledge could be just the thing to fill the void left by Neville. It’s surely about time a respected journalist was given the opportunity – see also Barry Glendenning and Philippe Auclair. Better than yet another ex-pro too afraid of upsetting old team-mates. The man with his own unique relationship with the media has become a little bit more measured since joining Burnley. The self-professed student of the game isn’t afraid to take a pop at big names, with Twitter regularly used to house his opinions. 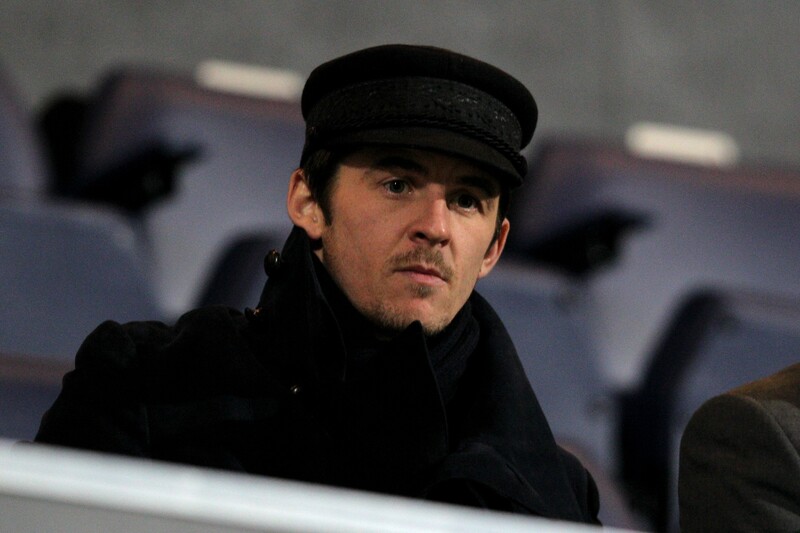 Whether Barton could be as equally calm in his analysis as Neville was remains to be seen, but he’d be a good watch. His words could be as effective a reducer as his best tackles. Back from an unsuccessful stint managing Real Sociedad in Spain, the former Everton and Manchester United manager has shown a dry wit and easygoing charm whenever he’s attempted punditry in the past. Moyes is known as a tactically astute manager, so could use his role both to hone his skills and share his knowledge. Souness is already a Sky Sports pundit, so could easily be moved into the Gary Neville-shaped hole. A psycho as a player in the 1980s, the Scot is remarkably cool and calm when analysing the game, so he’d be the perfect foil for the more passionate Jamie Carragher. His analysis is very much a throwback to the old style of the game, but his strength is an ability to modernize and simplify football. A student of the game no doubt, and definitely has an insight many don’t, but his last appearance on Sky Sports Monday Night Football was deathly. Sky’s stable already houses Jamie Redknapp and Thierry Henry, so that’s plenty enough dullards already, thanks. 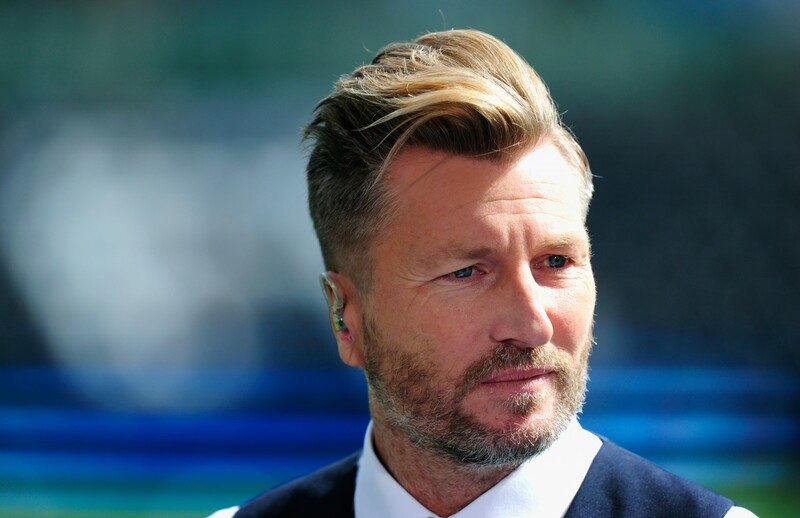 A man who’s only interest is in Robbie Savage, rather than football. As much of an irritating wind-up merchant to watch as he was on the pitch, he’s a terrible self-publicist. The poor man’s Ian Wright, which pretty much says it all. Every player would be top, top or else triffic. Jamie’s dad wouldn’t be a dab hand at the technology used by Carragher and Neville either. Best left to offering his opinions out the car window on deadline day, not on a weekly basis. Owen knows his stuff, but has a voice like an accountant reading out your tax returns. Manages to make a 4-4 draw resemble double trigonometry. Rumours Sky are actually considering nabbing him from BT Sport would be the worst transfer since Fernando Torres to Chelsea. Timmy would struggle to get through an episode of Monday Night Football without claiming credit for the careers of Harry Kane, Delle Ali, Cristiano Ronaldo, Diego Maradona… Let it go Tim, let it go.